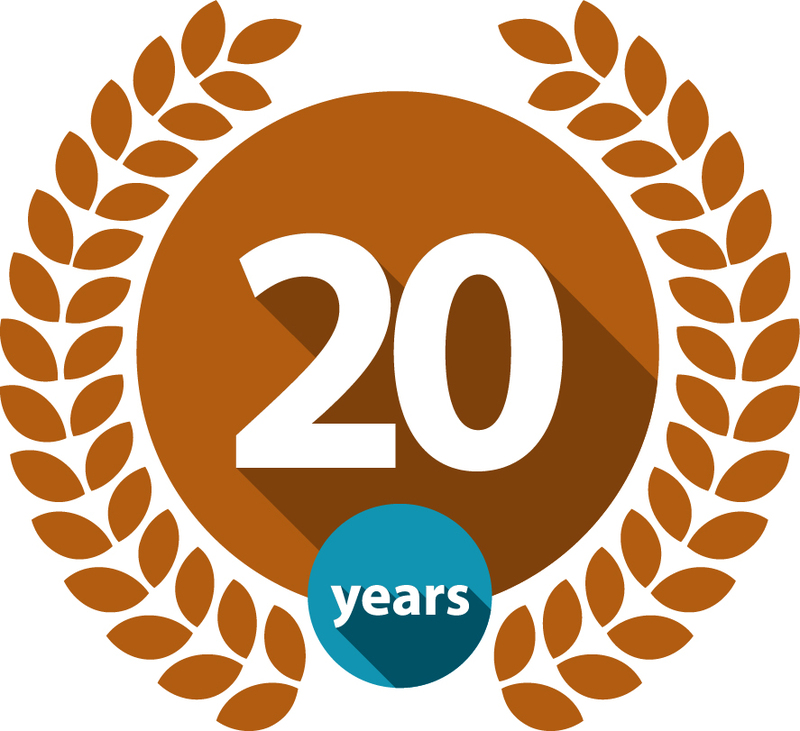 ORANGE COUNTY, Calif.—DeviceLab Inc., an Orange County medical device design and manufacturing company, today announced its 20th year in business. Founded in February 1998 by Doc Vu—who remains the company’s leader—the company’s first location was in a small office in Santa Ana, CA. “These are exciting times for medical device designers and developers, especially those that are embracing the amazing potential for wearable medical devices, healthcare IoT devices and mHealth devices to radically improve patient care,” said Vu.